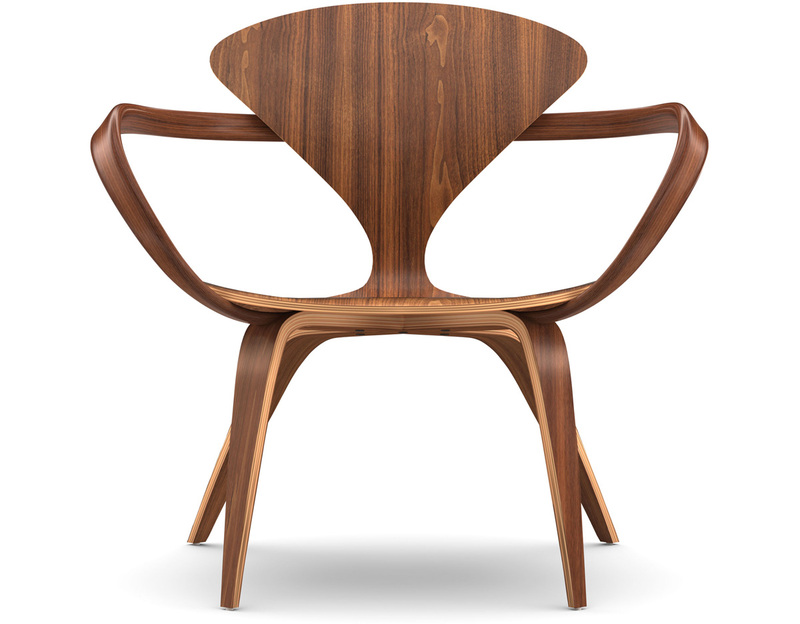 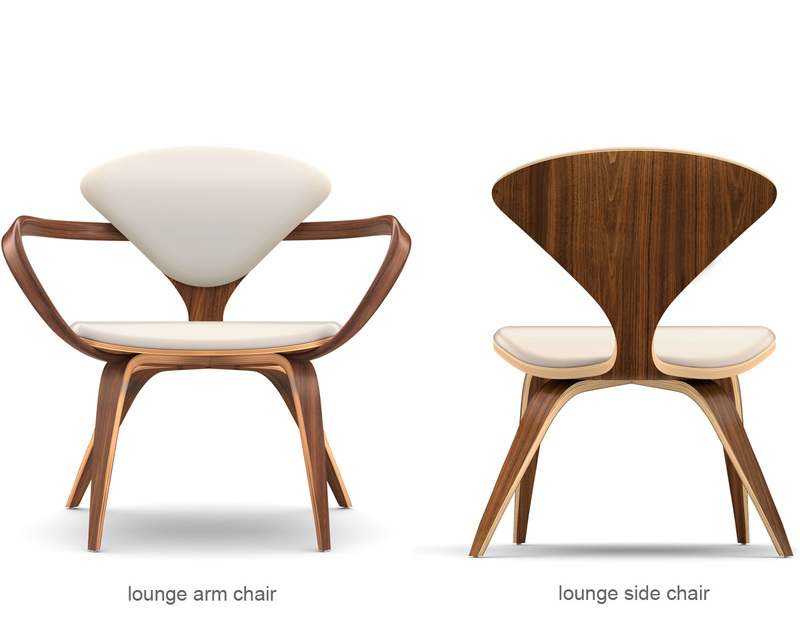 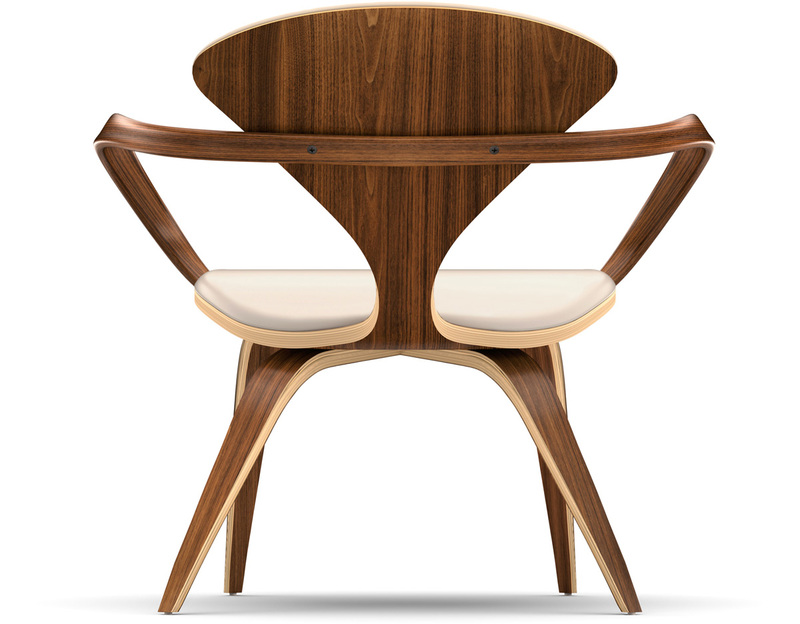 The lounge chair and ottoman designed by Benjamin Cherner is the latest addition to the Cherner seating collection. 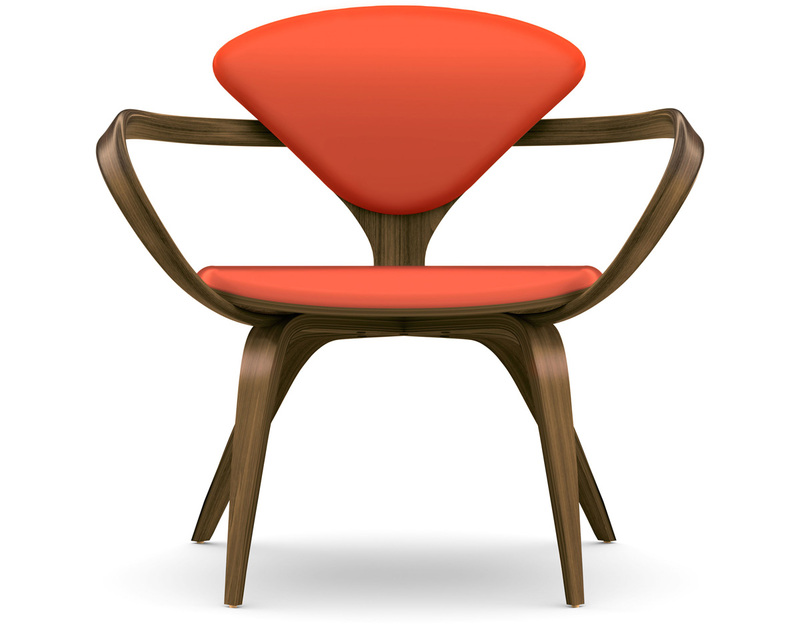 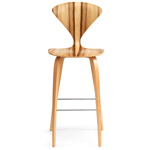 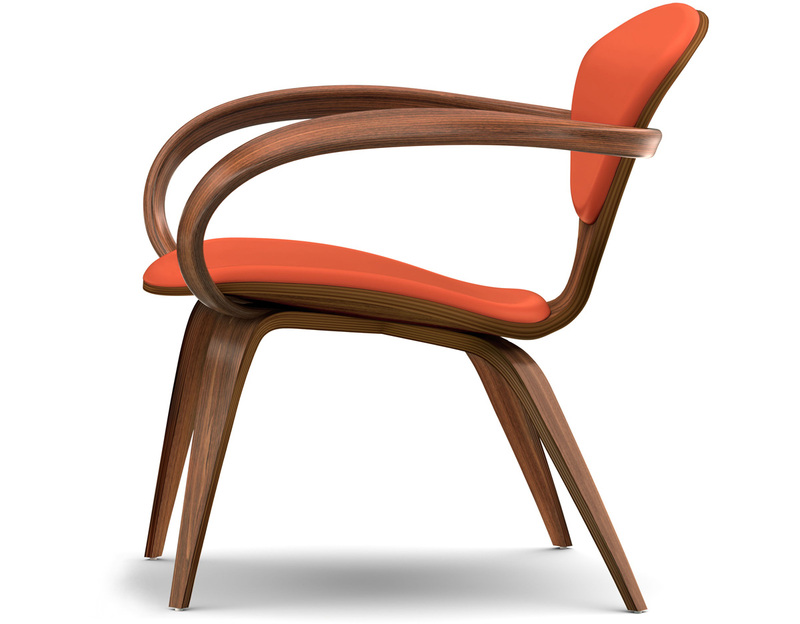 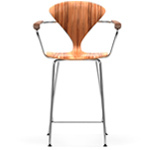 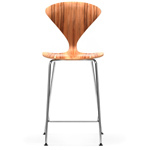 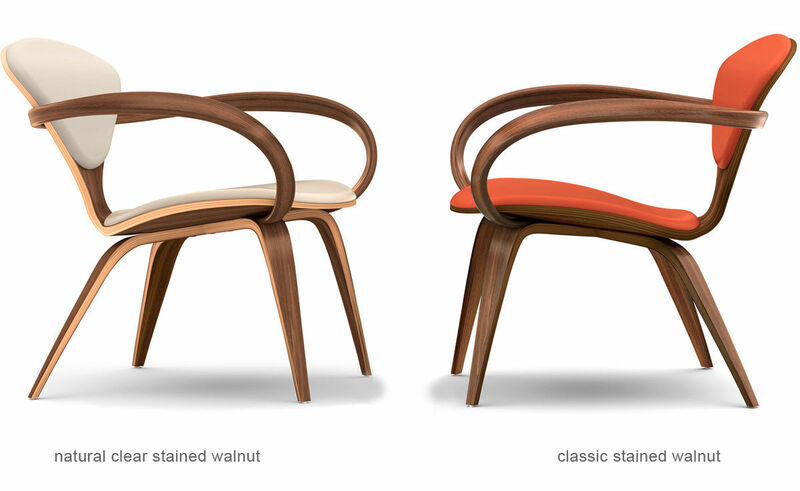 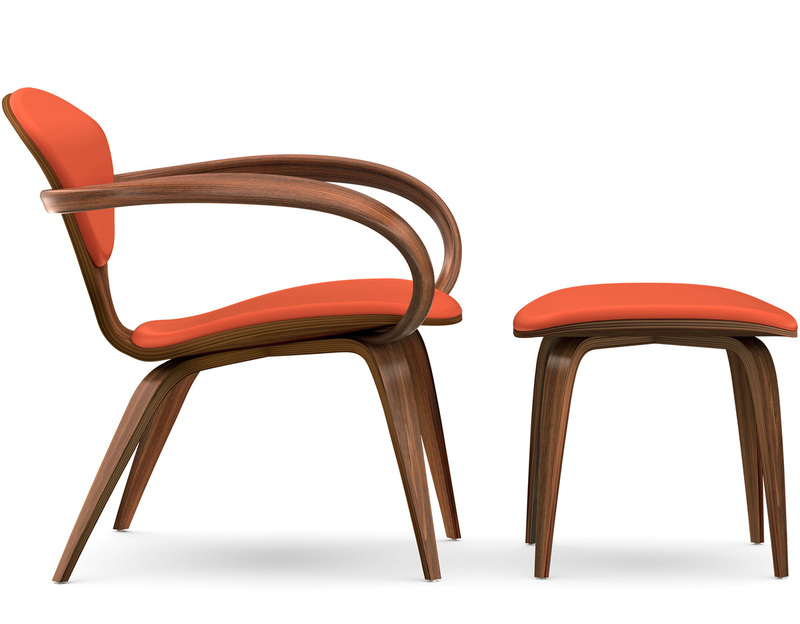 These new designs combine a molded plywood shell, solid bentwood arm and laminated wood base are combined to produce a dynamically comfortable and curvilinear form. 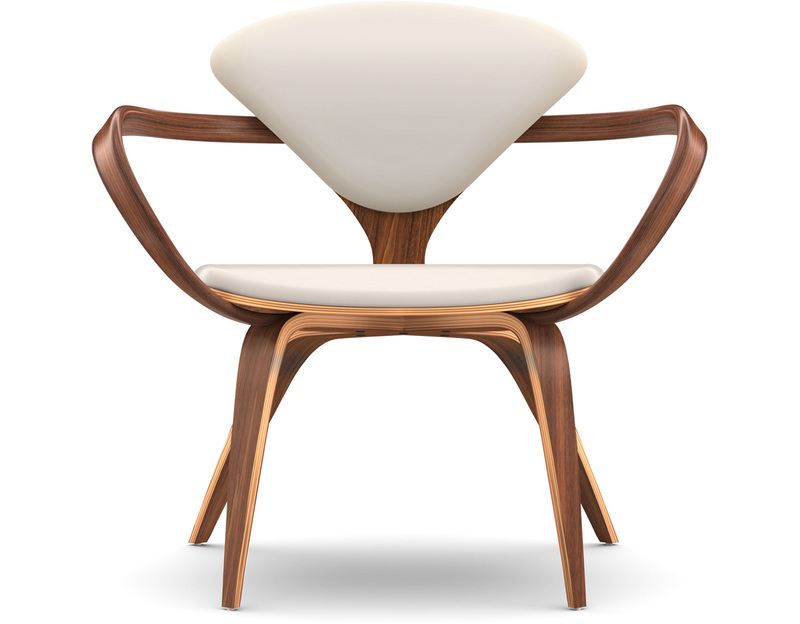 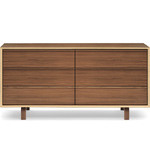 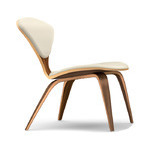 A graceful addition to the home or office, the Cherner lounge is available with or without arms in a variety of Cherner finishes and upholstery options. 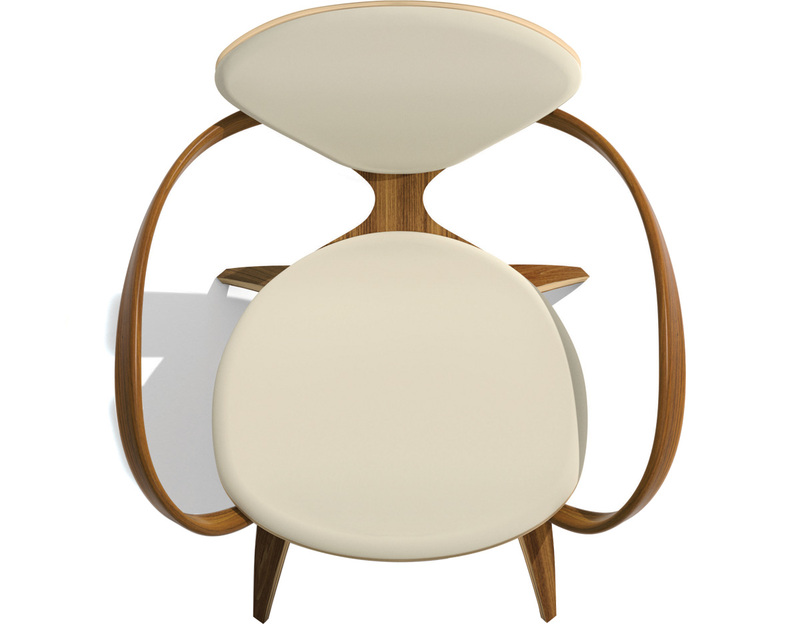 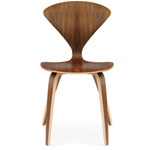 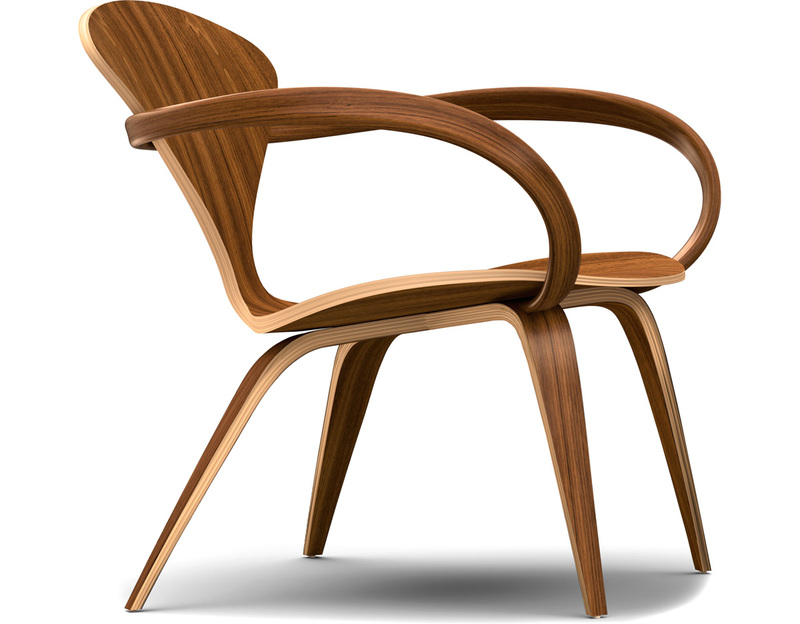 The Cherner lounge chair and ottoman are made entirely in the USA from the highest quality sustainable domestic sources.